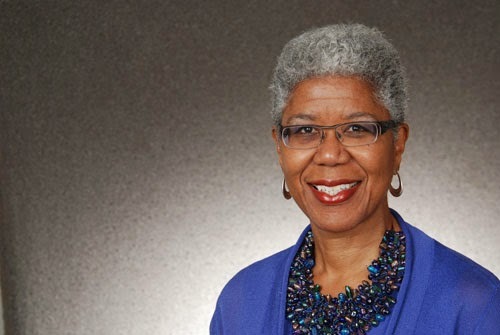 University of Colorado’s Professor of Communications and Associate Vice Chancellor for Diversity and Inclusion Brenda Allen presents “Communicating Difference Matters” on Sept. 30 at 7 p.m., in Weyerhaeuser Hall’s Robinson Teaching Theatre. This lecture is free and open to the public. In addition to working at the University of Colorado, Allen has written numerous publications, including Difference Matters: Communicating Social Identity. She specializes in organizational communication, the study of interaction and dialogue within organizational contexts. In 2013, Allen received the Elizabeth D. Gee Memorial Award in honor of her outstanding efforts to advance women in academia, interdisciplinary scholarly contributions and distinguished teaching. Lawrence Burnley, assistant vice president for diversity and intercultural relations, Whitworth University, (509) 777-4215 or lburnley@whitworth.edu.